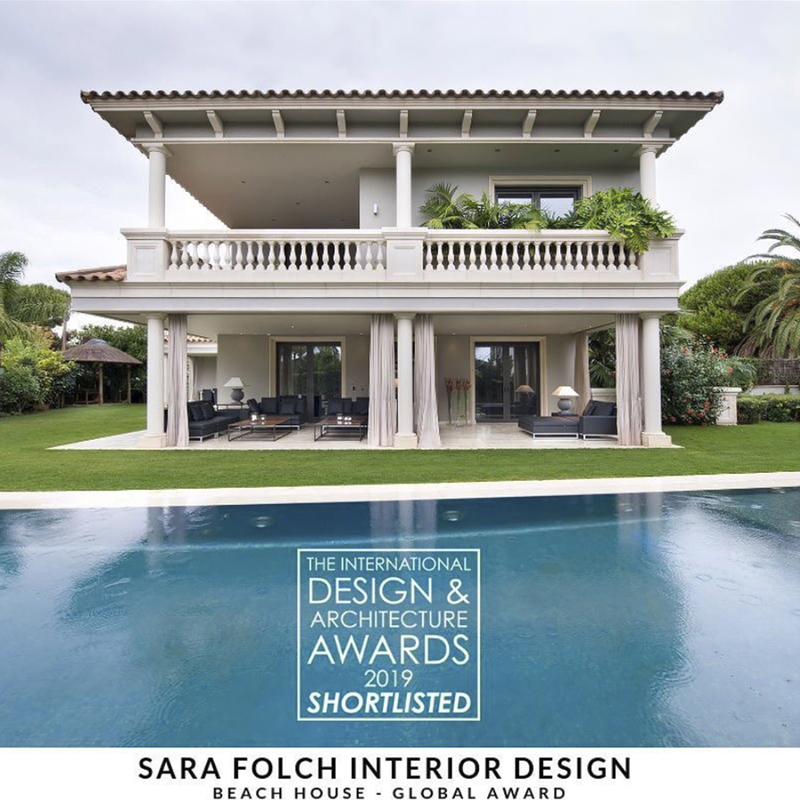 The team at Sara Folch Interior Design has been nominated for three categories at the “The International Architecture and Interior Design Awards 2018” by the team at Design Et Al. The studio based in Barcelona had been notified recently that some of the interior design projects made the cut for some categories. We are talking about the Californian Style House, which has been nominated for three different categories at the Interior Design Awards 2018. 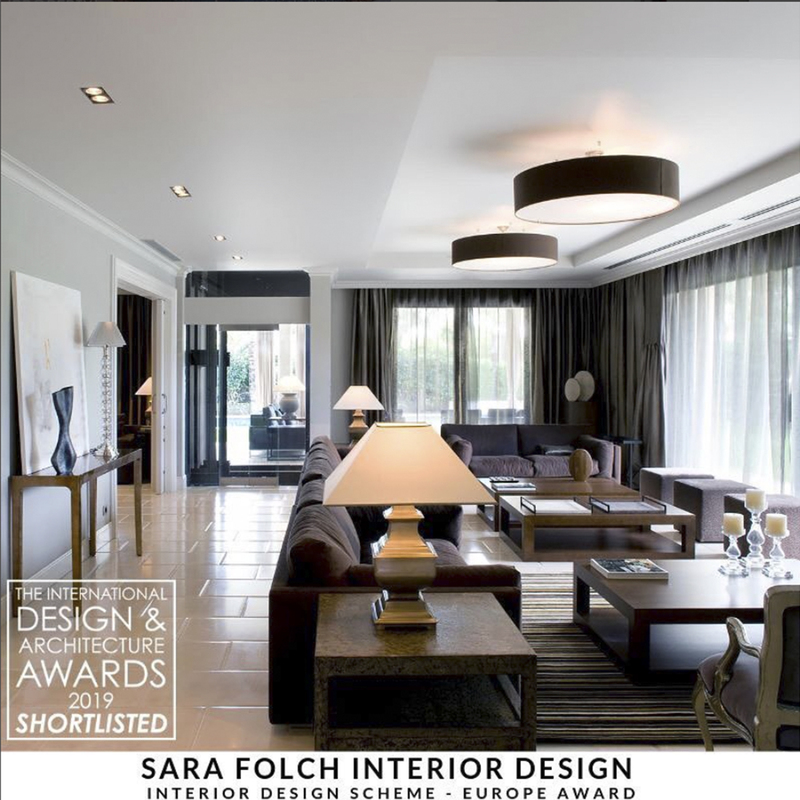 This project has been one of the longest at Sara Folch Interior Design Barcelona as it took almost a decade of work. We will like to recommend checking our interior design projects portfolio in case you are looking for a similar style in your house refurbishment. The need for the client required to have spacious rooms and plenty of light, but your needs come first. Of course, if you are looking to hire one of the best interior designers worldwide, check our contact us webpage.